Tired or stained carpets? Carpet deep clean required? 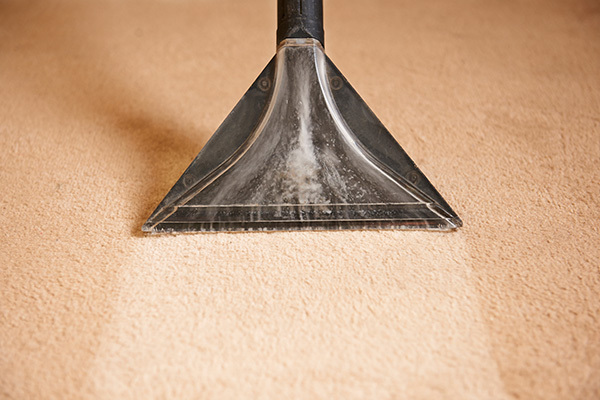 Rejuvenate your carpets! Carpets can be one of the biggest investments you make in your home, they provide beauty, style, warmth and comfort. 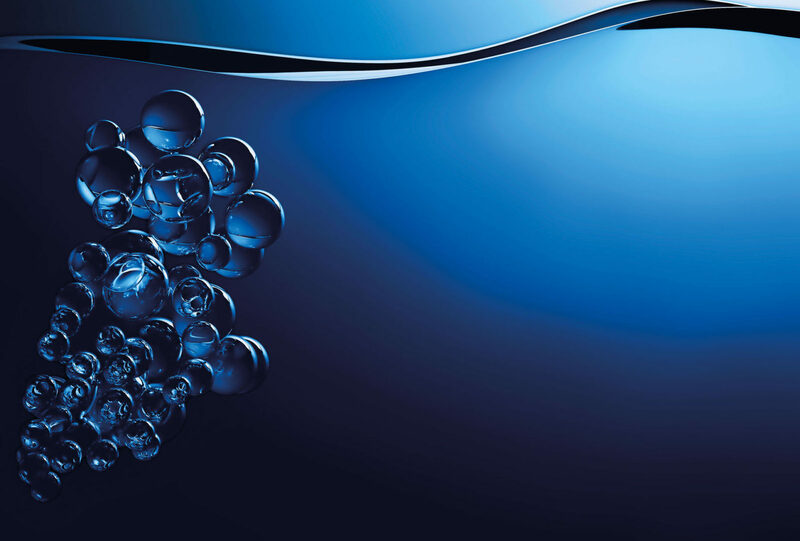 They also act as a passive air filter, trapping dust, pollen and other particles, so a regular cleaning and maintenance schedule is essential to keep them hygienic, looking their best, and enabling you to get the optimal return on your investment. It makes sense to have your carpets professionally cleaned on a regular basis, which will increase their life expectancy. Regular vacuuming is essential, but it may not remove all the deep down buried particles attached to the carpet fibres. 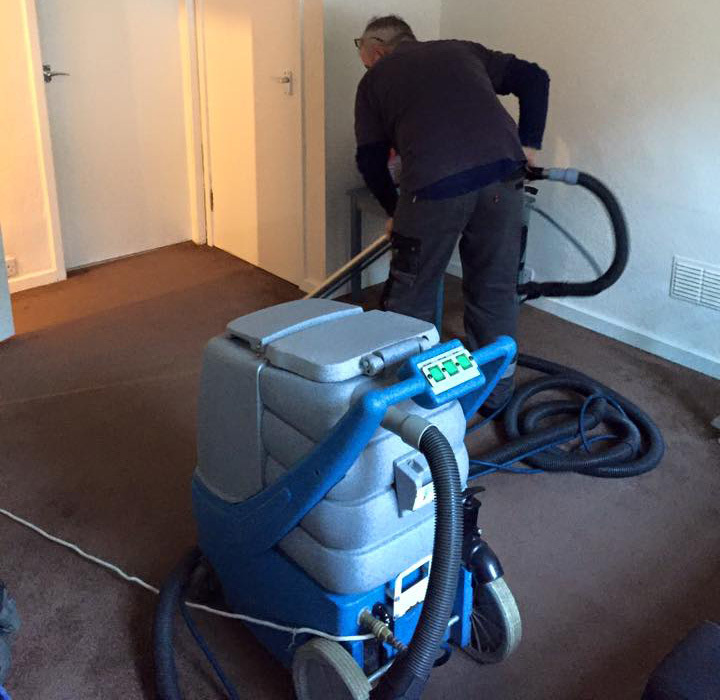 Our professional carpet cleaning team provide you with an experienced, knowledgeable, reliable and cost-effective carpet cleaning service. Our local carpet technicians attend continuing professional development courses to update and expand their knowledge of working practice and enable us to provide our customers with the best service possible. Soil Extraction and Rinse The hot water soil extraction method will simultaneously extract soil particles and moisture. We use an overlapping technique, avoiding overwetting and supporting minimum drying time. Carpet groom and final inspection. The carpet pile is set in one direction before replacing furniture and protector tabs placed under furniture as required. Our carpet cleaners are fully insured. 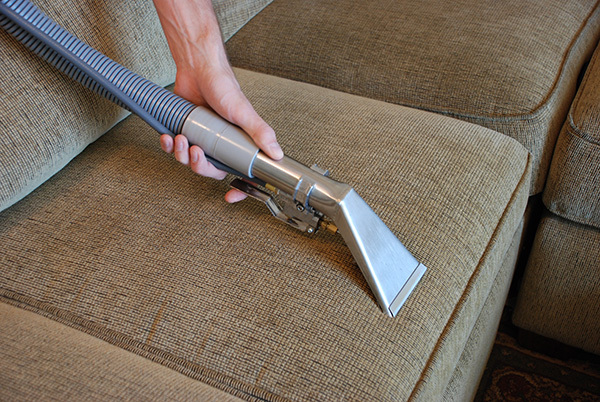 We also provide an upholstery cleaning service and are certified in stain removal. We provide carpet cleaning in Arbroath, Montrose, Brechin, Broughty Ferry, Carnoustie, Forfar, Kirriemuir, Monifieth, and Dundee. Please contact Angus Cleaning Services for more information, or to arrange a free, no obligation quote.